We serve a superb selection of cakes, sandwiches, breakfasts, light lunches and main meals. We have a broad range of soft drinks and alcoholic beverages. 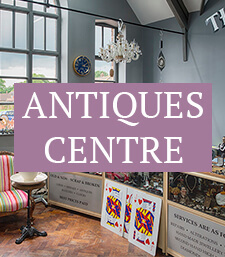 Steve Kirby our Antiques Expert has over 40 years’ experience in the Antique & Jewellery business. 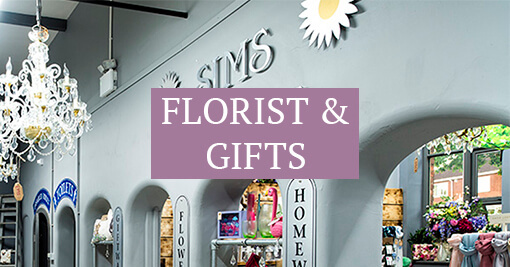 Sims Flowers are celebrating 80 years in business this year (2017) and we are pleased to be home to Sims Flowers of Messingham. Opening in 2017, Messingham Farm Shop & Café is found in the lovely Lincolnshire village of Messingham. Our building has been at the centre of the community for over 100 years and we want to keep it that way. Messingham Farm Shop & Café grew from a passion for good local produce. Over a number of years we had been selling eggs and chickens at farmers markets, until we fell in love with our beautiful Victorian school house. 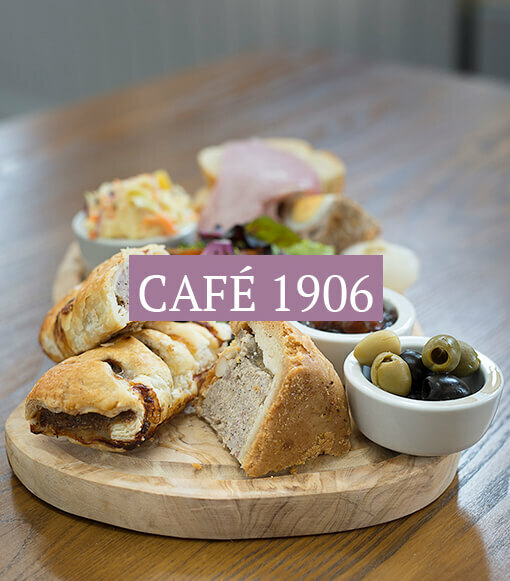 Home to Café 1906, which is open for breakfast, brunch, lunch and dinner, our menu focuses on made to order meals using fresh ingredients. We love delicious food and believe this is the reason why our fantastic customers visit again and again. After eating you can enjoy a browse around our Antique Centre and beautiful gift area, courtesy of Sims Flowers of Messingham. Paying respect to our old school house, it has been sympathetically restored and now provides a lovely place to visit and maybe stay a while. We believe we have something for everyone. Why not see for yourselves? Come in and say hello. A bar will be opening soon which means we will be opening on evenings as well, will keep you posted on our social media. Thank you. We have various special events happening throughout the year. Check Out our Facebook Page For the latest event info. © Messingham Farm Shop 2018 | Designed by Nettl of Scunthorpe.